Learn mindfulness techniques, meatless recipes, herbal remedies, wheel building skills, and ways to be a better transgender ally. 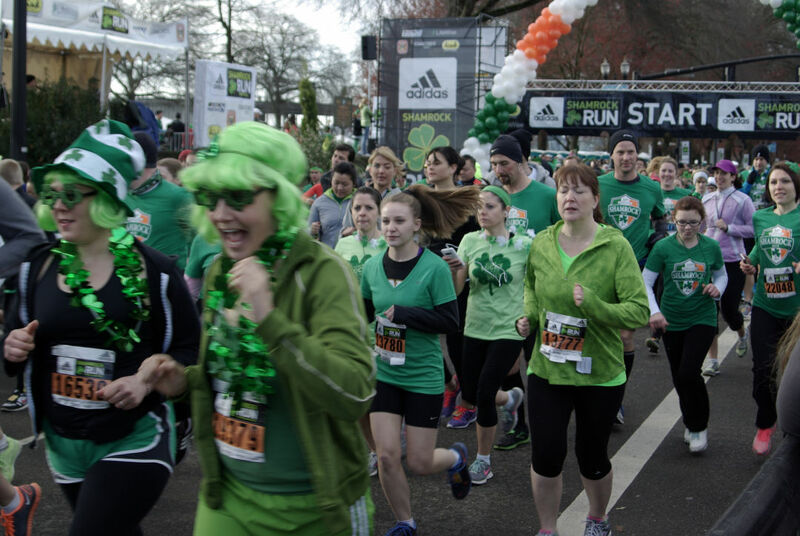 Sprint through downtown Portland in a sea of green at the annual Shamrock Run. What: Learn the foundations of AcroYoga in a space that is safe and welcoming to queer and transgender folks. When: Saturday, March 4, 5:30–7 p.m.
How much: $10–20. Register here. What: In light of the Trump administration’s recent actions, it’s now more important than ever to be a proactive ally for transgender Oregonians. Learn the most effective ways to support and advocate for transgender folks this Basic Rights Oregon event. 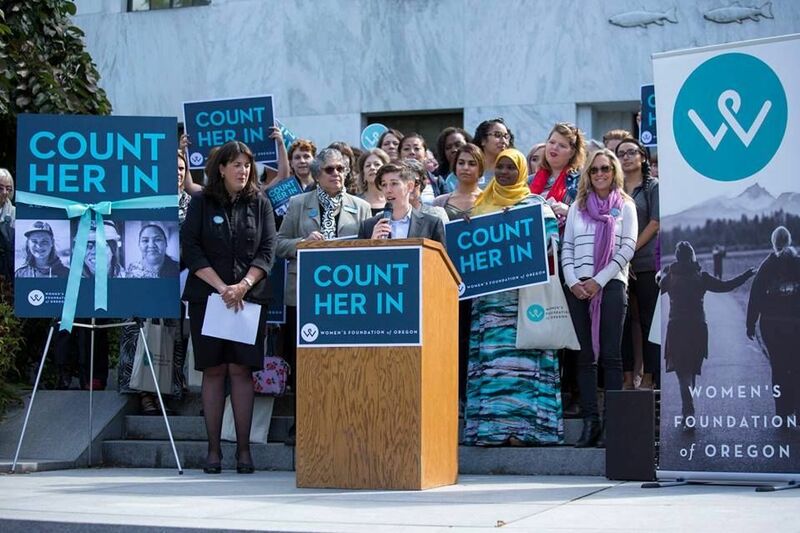 When: Sunday, March 5, 6:30–9 p.m.
What: Since releasing its galvanizing Count Her In report last fall, the Women’s Foundation of Oregon has been hosting a series of talks exploring the most pressing obstacles facing female Oregonians. This community discussion will focus on ways to close the gaps in reproductive healthcare access across our state. When: Wednesday, March 8, 8:30–10:30 a.m.
How much: Free. Suggested donation of $15. 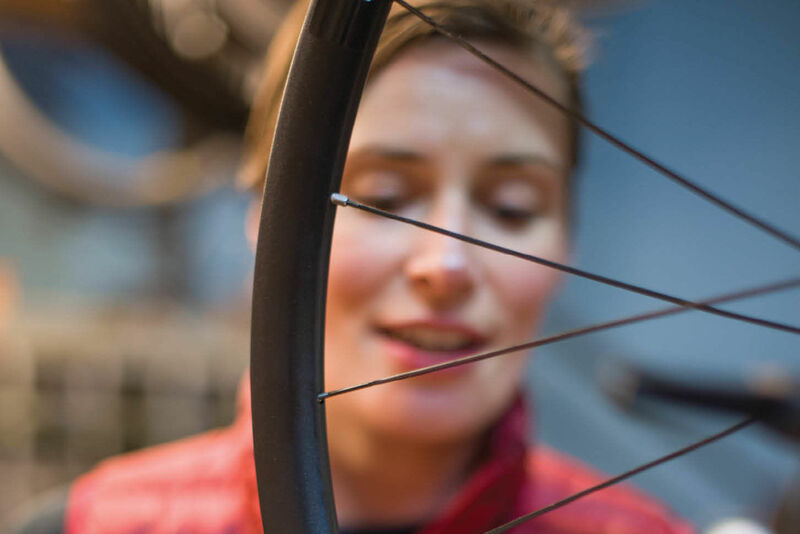 Register here or learn more here. What: Ask questions about hormones, stress, mammograms, menopause, cholesterol, and any other health topics, and learn the answers from a panel of wellness professionals: Nicole Wilson of Pearl Chiropractic, Dr. Samantha Brody of Evergreen Natural Health Centre, and retired cardiologist Alison Fulmer. When: Wednesday, March 8, 6 p.m.
How much: $20. Register here. When: Wednesday, March 15, 6:15–7:45 p.m.
What: Learn the basics of mindfulness and intentional breathing from professional mindfulness consultant Suzanne Bigelow, while enjoying a soothing cup of loose-leaf tea from Jasmine Pearl. 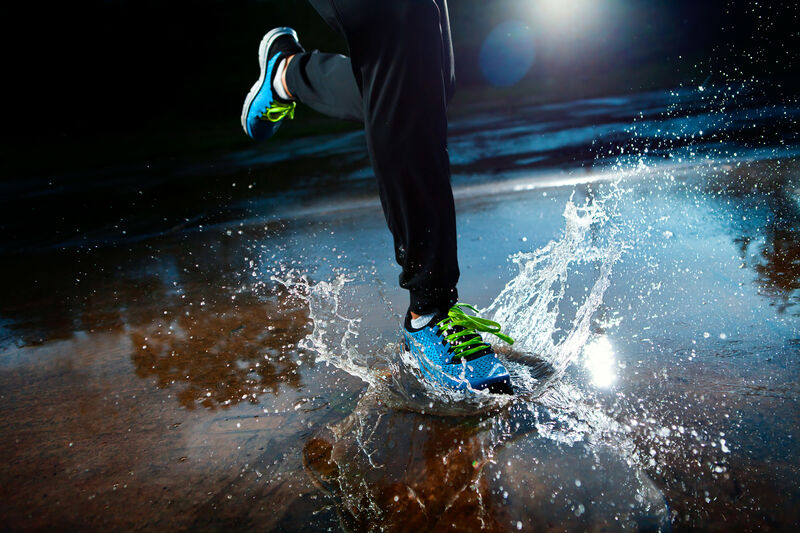 When: Sunday, March 19, 1–2:30 p.m.
What: You’ve been running in the cold, wet, and dark for months now. Celebrate the coming of spring and a late St. Patty’s day with a half marathon, 15k, 8k, or 5k through Waterfront Park. Join the sea of green and run through downtown Portland. When: Sunday, March 19, 6:30 a.m.–12 p.m.
How Much: $44–95 for adults, $15 for kids. Register here. What: Pick up a copy of Meatless: Transform the Way You Eat and Live—One Meal at a Time and settle in for an informative talk by Kristie Middleton, senior food policy director for the Humane Society of the United States. This event is perfect for omnivores looking to lessen their consumption of animal products without giving them up entirely. When: Tuesday, March 21, 7–8 p.m.
How much: Free! More info here. What: Discover how certain plants can benefit your seasonal health (and fit into urban ecology) in this hands-on, project-based class led by horticulture expert Katie Heyn. When: Wednesday, March 22, 6–9 p.m.
How much: $40. Register here.